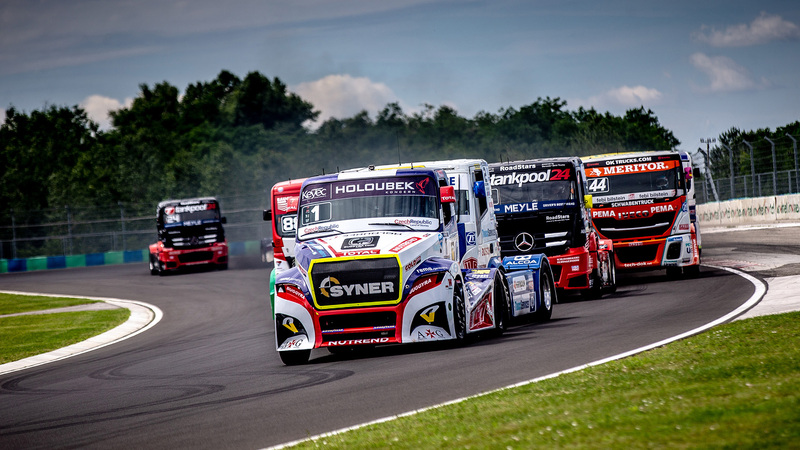 Purchase the tickets which suits you the best for the Hungarian Truck Fest on the premises at Hungaroring. Heavyweight trucks duking it out, smaller rides letting their engines roar as loud as they can, all the while the entire family is entertained. 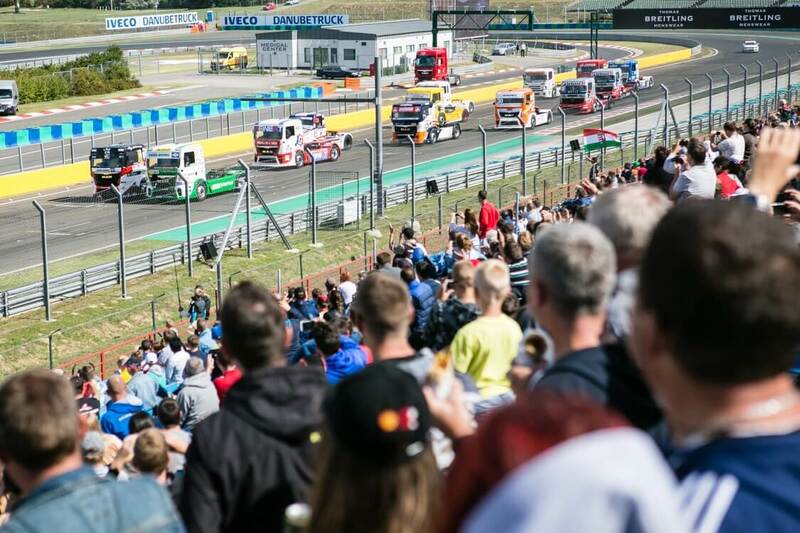 This is the FIA European Truck Racing Championship, truck racing’s most phenomenal international tournament, that we’re bringing for the fifth time to Hungary. The happening, with a history spanning more than 30 years, is filled to the brim with exciting and interesting moments. We can keep our fingers crossed for our nation’s pride, the two-time European champion Kiss Norbi, we can cheer for the racers of the Suzuki Europe Cup, and awe at the breathtaking, acrobatic stunts performed by high performance motorbikes. 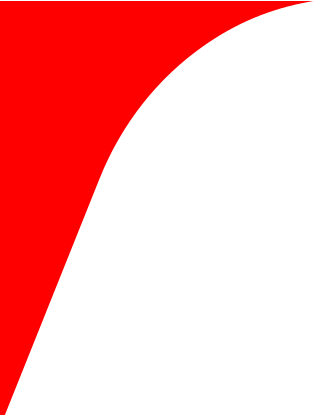 Are you a fanatic? Do you want to meet these devils that tear the asphalt to shreds? Do you want to give your whole family a lasting experience? 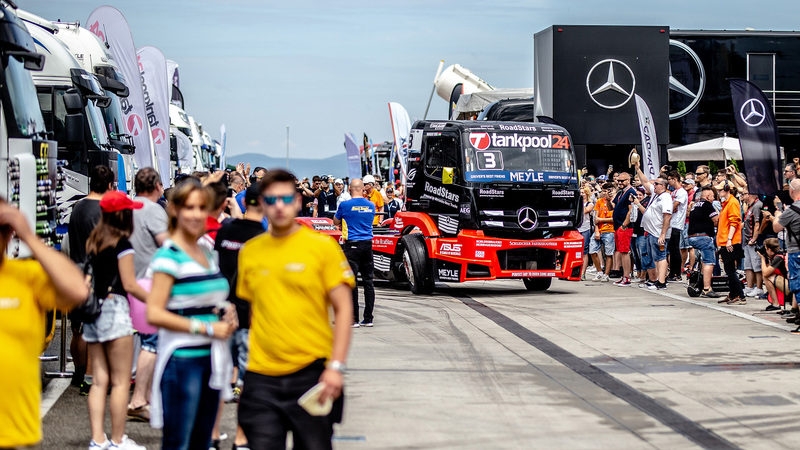 Unforgettable programs await both young and adult at the truck parade and at the interactive activities. 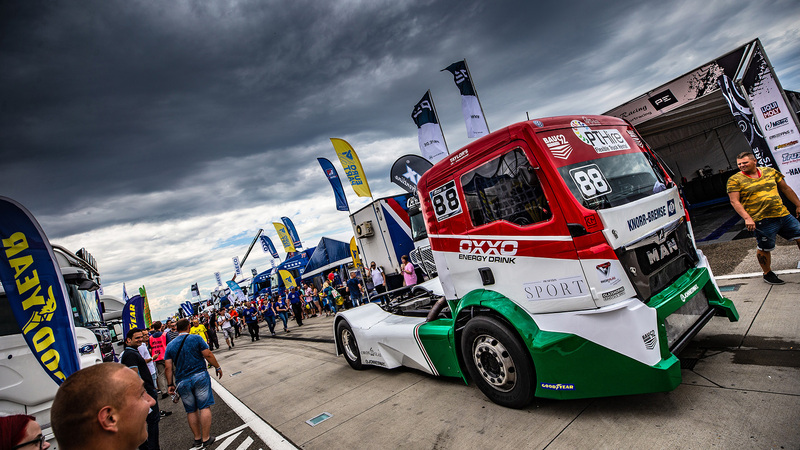 Join the camp of the big ones, visit us at the Hungaroring, at the fifth European Truck Racing Championship and Festival between June 22-23, 2019.